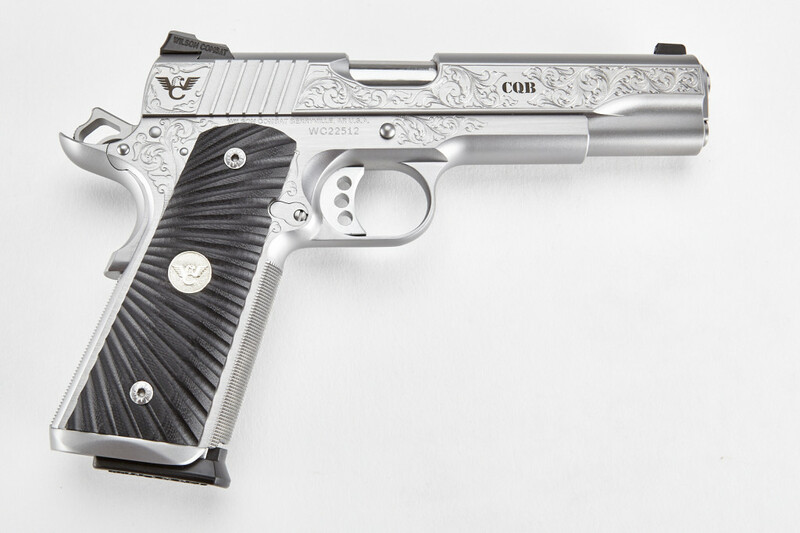 The CQB Full Size Pistol is the standard-bearer for our CQB family of pistols, and remains our most popular model. 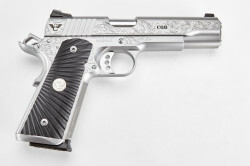 A thoroughly modernized version of the original 1911 design by John M. Browning, it is built in the original style but delivers the quality, reliability, and accuracy modern shooters demand - and is backed by our unmatched promise of performance and customer satisfaction. Whether your anticipated use if for defense, competition, or daily carry, why not experience the confidence that you will have with a Wilson Combat CQB on your side?